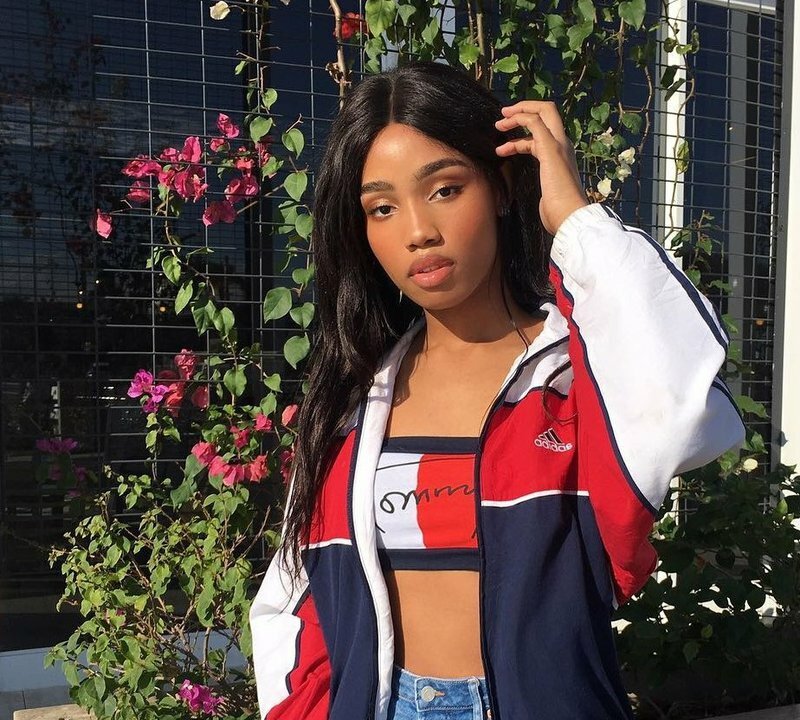 Transgender model and influencer, Sabrina Nkosi joined Thandolwethu on East Coast Urban to talk about her journey and coming out as trans. She is a teenage model and influencer who commands a large following because of her beauty and style. But what you might now know about Sabrina Nkosi is that she is transgender. The internet sensation recently came out and surprised a lot of people by revealing that she was born a boy, but always felt like she was trapped in the wrong body as early as four-years old. After seeing Caityln Jenner’s transition journey, Sabrina was inspired and spoke to her mother, a single mom about wanting to transition. Sabrina joined Thandolwethu to speak about the realities of being a trans teenager as well as what kind of example she wants to set for other trans youth who want to take ownership of their lives. 💄DM me for makeup bookings and tutorials/ trial runs. I'm based in KZN.